The game didn't matter (because the team had already clinched its best-place playoff spot) but the relationships did. 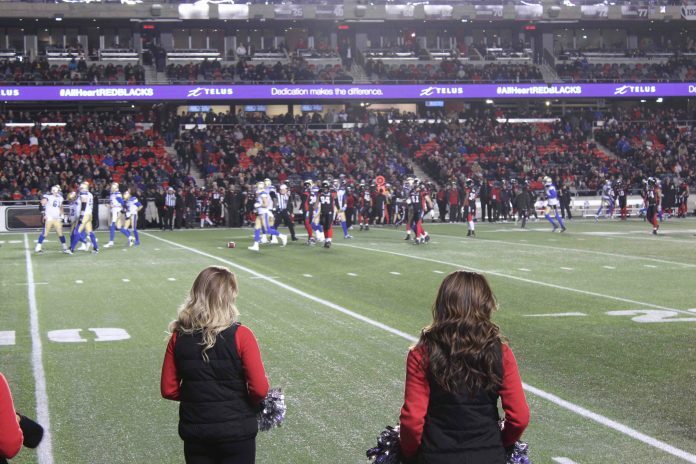 There are different experiences in life, and certainly going to a Canadian Football League game on in early November counts as one of them. There isn’t a whole lot of heat in the outdoor stadium, and the game itself didn’t count. The Ottawa RedBlacks had already clinched first place in the Eastern Division, so (rationally) the team played its second string players to give its top performers a rest and reduce injury risk. Accordingly, and not surprisingly, the team lost. I was there as part of a Greater Ottawa Home Builders’ Association (GOHBA) Renovators’ Council event. 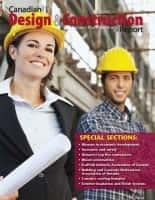 My role: We’ve published the association’s internal newsletter for more than two decades, and for the past seven years, I’ve been part of a partnership group that publishes Ottawa Renovates magazine. This status gives me a comped ticket — and plenty of connections among the other visitors to the game. 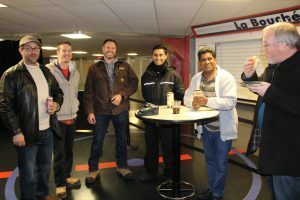 We didn’t end the cold game with any new contracts or hot business, but certainly the relationships (and free food, hand warmers and hot chocolate) kept things warm enough. The company that has installed our kitchen cabinets (Deslaurier Custom Cabinets), which sponsored the evening, received a bit of recognition for its contribution, and I reconnected with other clients and colleagues — who, overall, have generated hundreds of thousands of dollars in business over the years. So, nothing earth-shattering. Yet, still vital from what really counts with marketing and business development. When you secure ongoing, social, human relationships and experiences, you can catch signs of trouble, and signs of opportunity, and maintain and gently expand your market opportunities. And sometimes, as in the case of our achieving the Ottawa Renovates contract, you’ll discover amazing expansion and growth opportunities. It makes sense to connect and contribute to relevant associations, especially where your current and potential clients belong. Get involved. 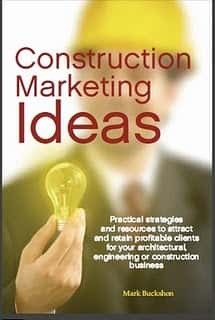 If you have stories or experiences about association initiatives to share, please email buckshon@constructionmarketingideas.com or leave a comment.